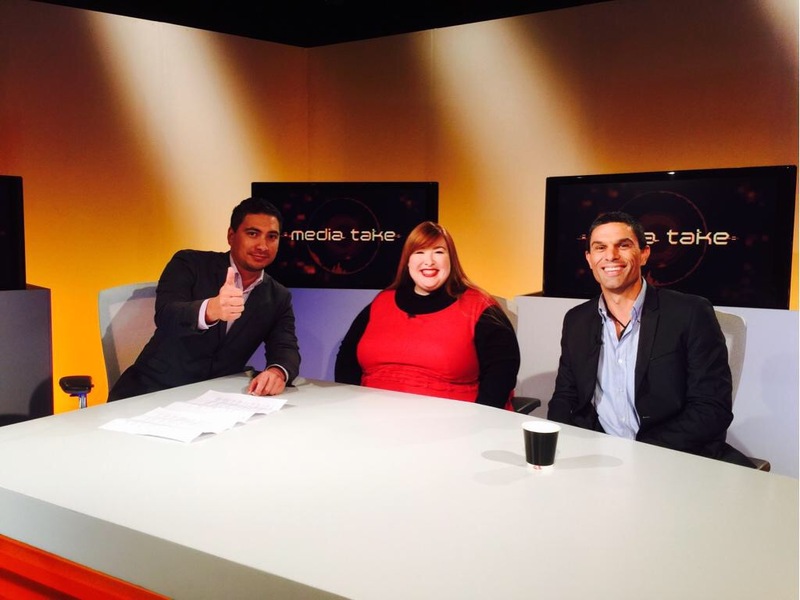 Back in May, I accepted an invitation to record a segment for Media Take, a show on Māori TV that looks critically at media and social issues in New Zealand. 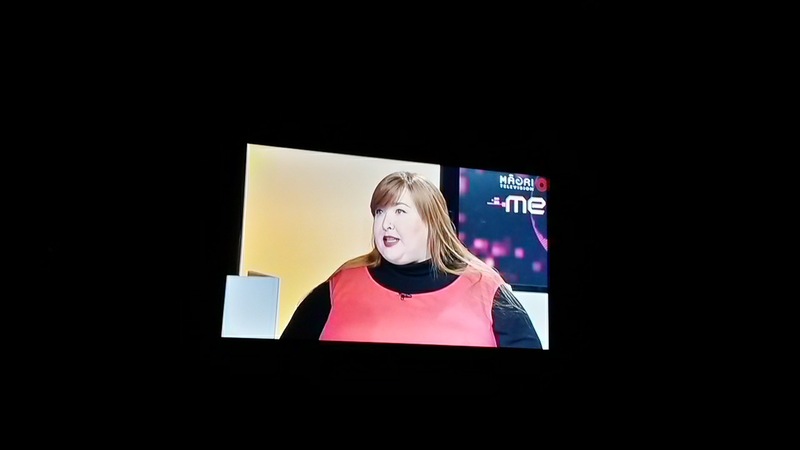 They invited me on to talk about representations of fatness in the media. They extended this invitation, even after I shared that I wouldn’t participate if there was to be an anti-fat person on the panel. They seemed a bit taken aback by this (as well as by my scoffing at their suggestion of balance; how many obesity stories do you EVER see that are balanced?! ), but agreed. And I gotta say – I am so sick of that question. I’m over the idea that not hating myself means that I’m glorifying or promoting anything except my right to live my life with dignity. I’m tired of people failing to understand that my fat body tells them nothing about my lifestyle choices, my health status, my life. And that it’s all none of their business, anyway. I’m bored by the notion that my fight for civil rights is perceived as dangerous by those who find my fat body displeasing or uncomfortable to look at. And I’m done entertaining the illogical thinking that celebrating my life and who I am means I want everyone to be just like me. The danger is in promoting only one kind of body. One type. One size. One colour. One shape. When we turn on the TV, or open a magazine, or watch a film, where are the fat bodies? The bodies of colour? The queer bodies? The trans bodies? The bodies in wheelchairs? When the only way you see yourself reflected back to you in the media is in negative ways, or tragic circumstances, imagine what that does to a young child growing into themselves. Or a teenager, learning who they are. Or an adult, trying to make their way in the world. That’s the danger.